This book is about you. Starting my business with nothing, I had to figure out how to become a well-recognised expert in PR to drive sales for my fledgling business. Through my journey from unknown to expert I discovered that I have something to say. In fact, a lot of things to say! My experience coupled with 20 years of helping other people get into the spotlight I realised I’ve developed knowledge that, when shared, can do so many wonderful things for so many people. That has all been captured in From Unknown to Expert . I live next to a man that is 88 years old, crippled with arthritis, but still gets up every day and makes the most of it. I have a friend that left her business for a month to travel in India. I sat next to a woman on a plane who was on her way to volunteer in Borneo to help save the orangutans. I have a client who is training every weekend to climb Mt Kilimanjaro to raise money for Oxfam. I have a friend who loves to lie on the grass with her kids at night and look at the stars. I have a relative that has had so many operations we’ve lost count, but still says “Trina, we’ve got to keep going. That’s all we can do”. I admire people who keep going, who understand that simple moments make up our lives, who strive for a better world, and simply make the world a better place. After Uni, with my first pay packet, I went shopping for work clothes. I bought a designer white long sleeve blouse that was just gorgeous. On the Monday I put my very grown up work shirt on with a new skirt. I caught the bus to work, and noticed that everyone was admiring my new outfit. I walked into the lift at work, and my boss, his boss and the Department head were all in the lift. They had just come back from a breakfast meeting. They were staring at my blouse. It was a hit – so very grown up and professional! I got out of the lift, and my work friend said “Look down”. I looked down and all I could see was my bra. The top four buttons had come undone. Mortifying! I truly wish for you to achieve that moment where you realise you are a bright shining star – a recognised expert. The feeling of a huge whoop whoop, fist pump and happy dance – all rolled into one. And then you don’t stop. You continue to find opportunities to share your opinions, to teach people about your topic. You blog, tweet, you get up on stage and tell the world what you do. I wish for you to realise that you have something to say, and the world will be a better place when you do. 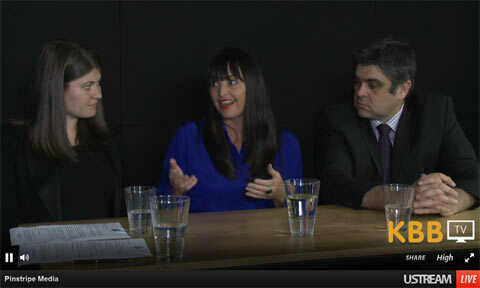 Catriona Pollard has first-hand experience in moving from unknown to expert. She started her business with nothing in the sunroom of her rented apartment. She had to figure out how she could become a well-recognised expert in PR to drive sales for her fledgling business. Her transformation to an international speaker, TEDx speaker, popular media commentator and leader of a highly successful Public Relations Agency has been captured in her book, From Unknown To Expert, www.unknowntoexpert.com. 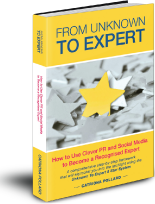 From Unknown to Expert: How to use clever PR and Social Media to become a recognised expert, is a comprehensive step-by-step program for entrepreneurs and business owners to learn how to become a recognised expert and thought leader. 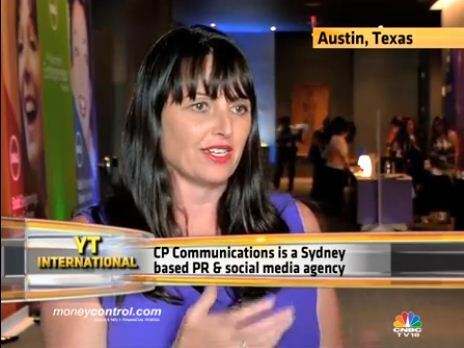 She is the founder and director of CP Communications—one of Australia’s most respected and innovative PR and social media agencies. She works with world-leading brands as well as up-and coming organisations. In 2015 Catriona was named as one of the top 50 most influential women entrepreneurs in Australia as part of the Inspiring Rare Birds project. She is passionate about social media, public relations, business and bringing them all together to create real, financial success for entrepreneurs and organisations. She is also a highly regarded expert and media commentator in PR and social media and her views on social media and PR have been internationally published in the media. 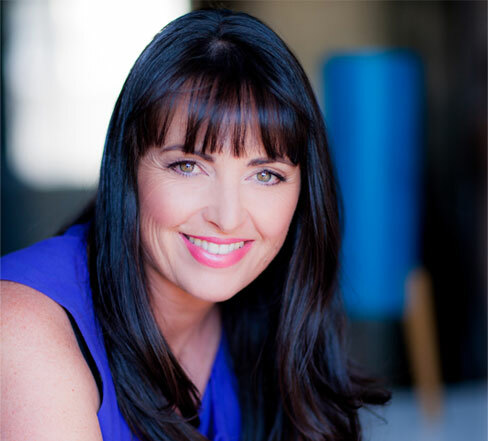 Catriona is renowned for being an inspiring presenter who shares practical skills and expertise so attendees can immediately implement what they’ve learnt to see real results. Catriona can speak with authority on a range of topics that appeal to both entrepreneurs and corporates, and for groups large and small. Catriona presented an inspirational and motivational talk at TEDx on the topic of Being Open To Yes. She encouraged people to move from the shadows into the spotlight, to redefine the spotlight so it means something to everyone and to understand we all deserve to be there and share our voice with the world. Watch Catriona’s presentation here. Catriona spoke live at TEDx Macquarie University in front of 500 people and streaming to an online audience of more than 200,000 people. TEDx is designed to help communities, organizations and individuals to spark conversation and connection through local TED-like experiences. Her presentation was on the power of saying 'yes'. 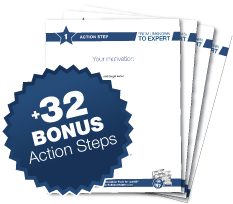 Go here to receive your FREE Action Steps to accompany the Unknown To Expert Book.